With more and more people valuing the experience and convenience of shopping online, I have struck out on a quest to re-imagine the importance of physical retail. It’s clear that technological evolution is merging the internet with the analog world, and believe that retailers and brands will have a hybrid approach to selling their product. But in this new age of online dominance, what will be the importance of a physical space? I see three key attributes coming into play. Human nature is wired to respond positively to serendipitous and spontaneous discovery in our physical world. We get excited when we find a new treasure. Brick-and-mortar were masters at triggering this response; the primordial nature of this response bodes well for its continued usefulness in sales. Consistency and a rich experience is important here and I see physical retail space’s primary function shifting away from being a place to buy things and moving toward a place that inspires the consumer. The other attribute that a physical space provides is an ability to interact face-to-face with an expert who can curate a personalized experience. This is particularly applicable to product categories that are technical or highly personal. A classic example are specialty running stores. The third attribute, is the human experience. The ability to engage all of the senses is a powerful attribute that is impossible to get online. Visceral experiences are far richer and I believe that there will soon be a counter movement back toward analog realities of interacting with the product through touching, feel, and smell. There is a certain romance to this that is impossible to augment online. So what might all of this look like? One of the things that I love to do is challenge conventional thinking: Why can’t brick-and-mortar be mobile? How could a retailer or brand reduce fixed costs? How can they be where their customers are? How can a physical store build community? 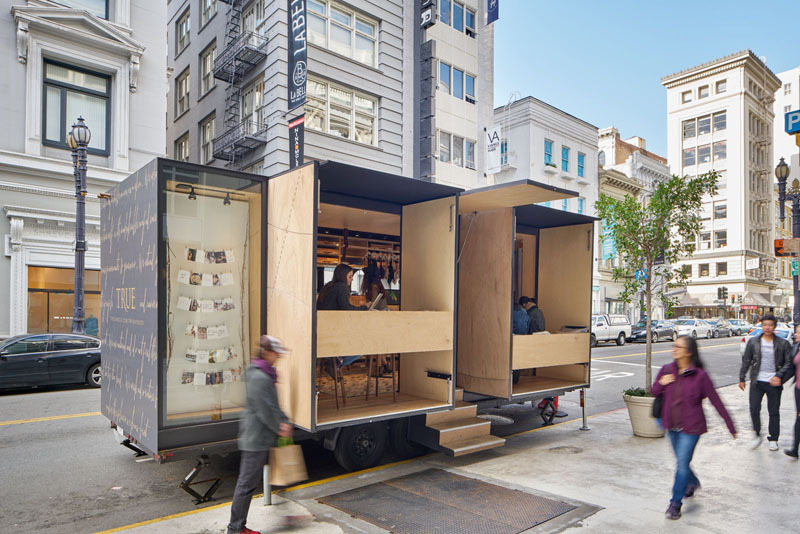 My crazy idea is to apply the food truck model to retailers. A mobile platform capable of bringing their branded experience to the customer. 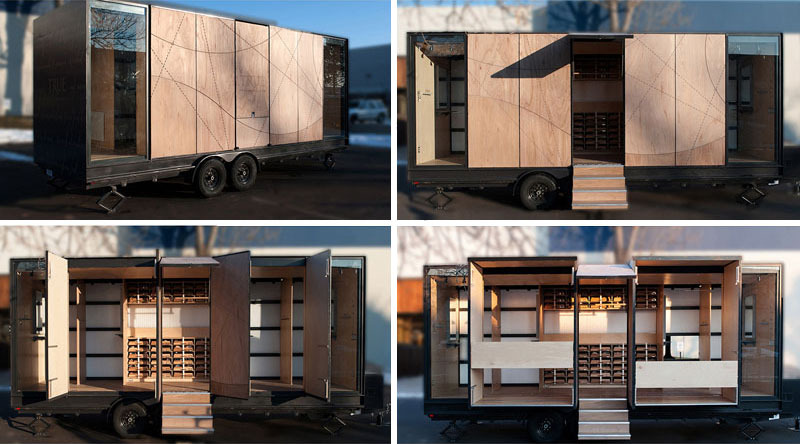 I see it as a creative boutique on wheels that feels grassroots, personal, and intimate. Being mobile allows brands and retailers to place themselves where their customers are. With millennials heavily valuing experience and participating in a variety of events and activities, mobility allows for a retail space that can be on the streets downtown one day and in the mountains at a festival the next. This idea of mobility is actually deeply rooted in the footwear industry. Phil Knight started Nike by selling shoes out of a van at track meets. 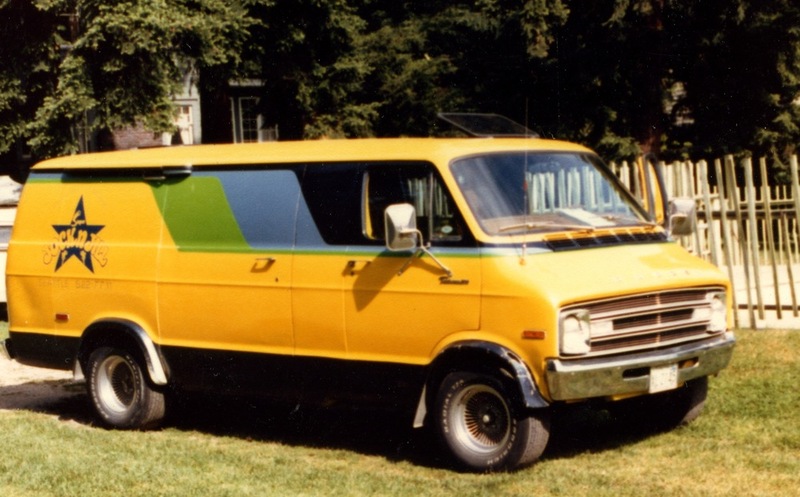 Similarly, my family’s running store, Super Jock N’ Jill would put a huge clock on top of the van and utilize it as the pace vehicle, which would later be used to sell shoes out of. We were particularly motivated to sell our entire inventory of shoes after the races otherwise we would not have a place to sleep later that evening! 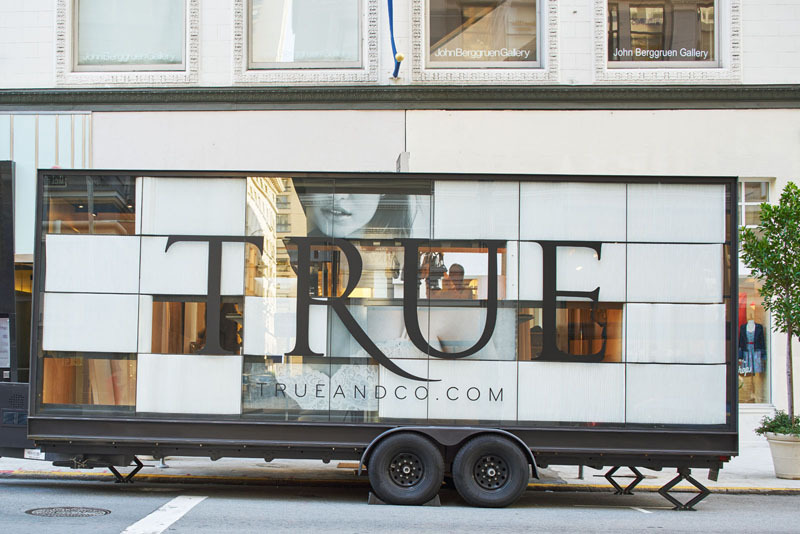 Unlike the Super Jock N’ Jill days, today’s mobile retail spaces do not need to keep stock. Instead, these spaces can offer next day or two day shipping to the customer’s home, and only keep enough samples to allow customers to try on and experience the product. I am a designer, not a retail expert, but wanted to start a conversation around the future of retail because I see a massive opportunity for disruption to occur. Over the last few decades the excitement of retail has slowly been eroded away by companies focusing exclusively on maximizing dollars per square foot. This has created consolidation with scales of economy ruling rather than uniqueness and creativity. 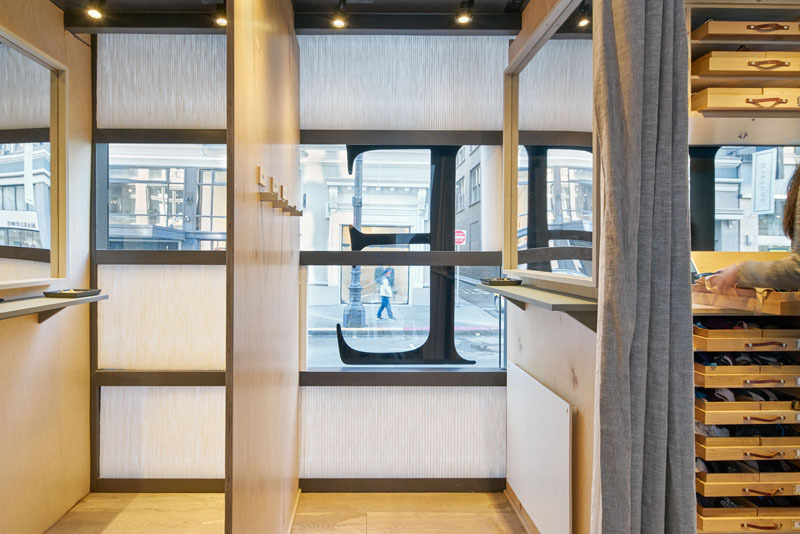 The exception has been boutiques, where the owner’s passion and vision have created excellence. What are the aspects to excite you and titillate your senses to get you fully engaged to purchase? Where do you see retail going? Will physical spaces have any merit in the future? What might they be like? Reply below in the comments. Please share, like, and subscribe!